Today I'm going to talk about geography. First of all I'm going to talk about my favourite countries: Spain and Britain. The capital city of Britain is London, people from Britain speak English, people from Britain are British, Britain is in Europe, (EU). The capital city of Spain is Madrid, people from Spain speak Spanish, people from Spain are Spanish, Spain is in Europe. 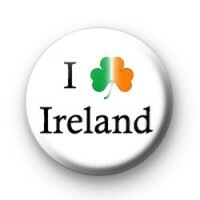 The capital city of Ireland is Dublín, people from Ireland speak English or Irish, people from Ireland are Irish, Ireland is in Europe. 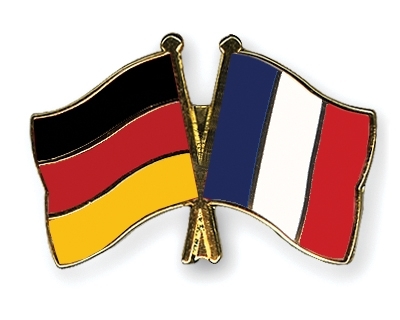 The capital city of Germany is Berlín, people from Germany speak German, people from Germany are German, Germany is in Europe. The capital city of France is Paris, people from France speak French, people from France are French, France is in Europe. 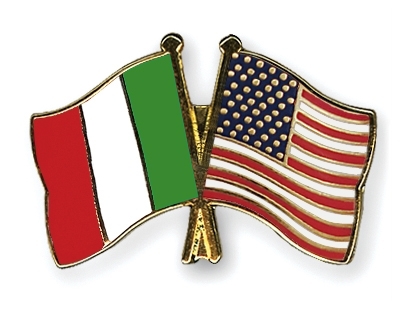 The capital city of Italy is Roma, people from Italy speak Italian, people from Italy are Italian, Italy is in Europe. The capital city of USA is Washington D.C, people from USA speak English, people from USA are American. The capital city of Morocco is Rabat, people from Morocco speak Arabic, people from Morocco are Morocan, Morocco is in North of Africa. The capital city of China is Beijing, people from China speak Chinese, people from China are Chinese, China is in Asia. The capital city of Argentina is Buenos Aires, people from Argentina are Argentinian, people from Argentina speak Spanish, Argentina is in South America. The capital city of Uruguay is Montevideo, people from Uruguay are Uruguayan, people from Uruguay speak Spanish, Uruguay is in South America. The capital city of Portugal is Lisbon, people from Portugal speak portuguese, people from Portugal are Portuguese, Portugal is in Europe, (EU). 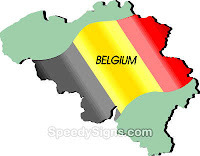 The capital city of Belgium is Brusels, people from Belgium speak French and Dutch, people from Belgium are Belgian, Belgium is in Europe. People says that Brusels is the capital of Europe because Europe Parliament is in Brusels. The capital city of Holland is Amsterdam, people from Holland are Dutch, people from Holland speak Dutch, Holland is in Europe. Do you like my post ?? Can my post help you with geography ?? ºYes or no. Well, post a comment on my blog, please.